Packs with a variety of dogs tend to have a variety of needs. Let us spray away your dogs’ blues with our organic solutions. Simply sit & spray, then go play! 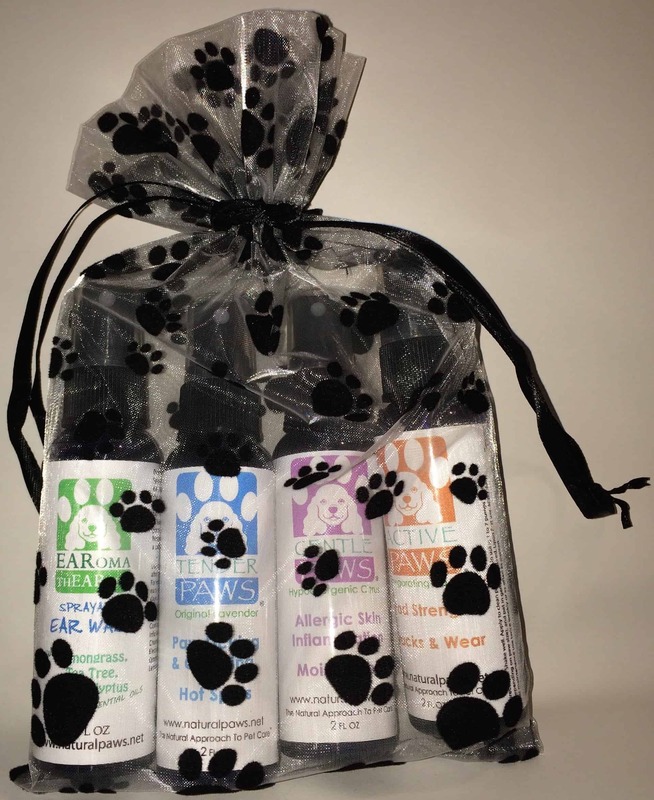 This wellness pack is a perfect gift; 2-oz bottles of each of our feel-good sprays, all wrapped up in an adorable pawprint organza bag. 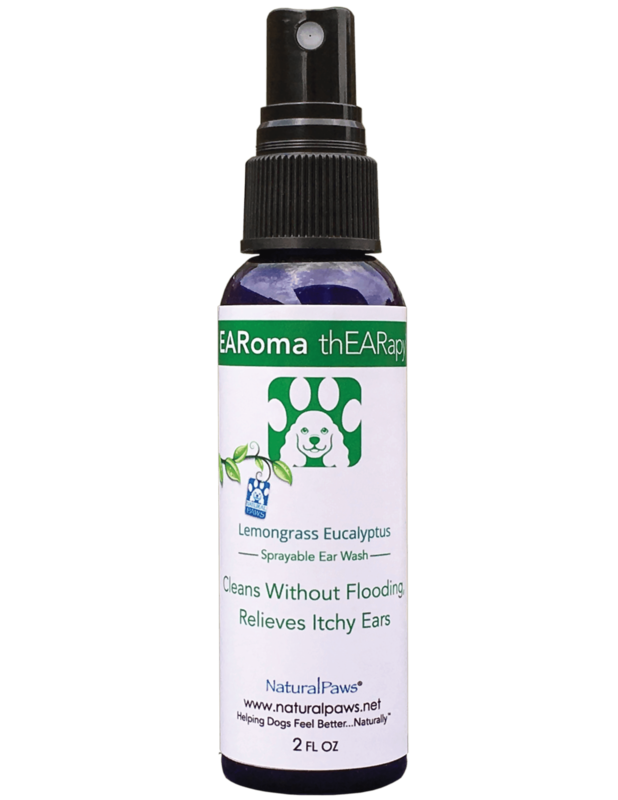 Packs with a variety of dogs tend to have a variety of needs.Let us spray away your dogs’ blues with our organic solutions. Paws getting licked and chewed? No problem with Sweet Pea’s TenderPaws. Seasonal allergies & inflammation keeping those paws indoors? No problem with Sweet Pea’s GentlePaws. We have the gentlest solution with GentlePaws. Hitting the trail like a warrior? 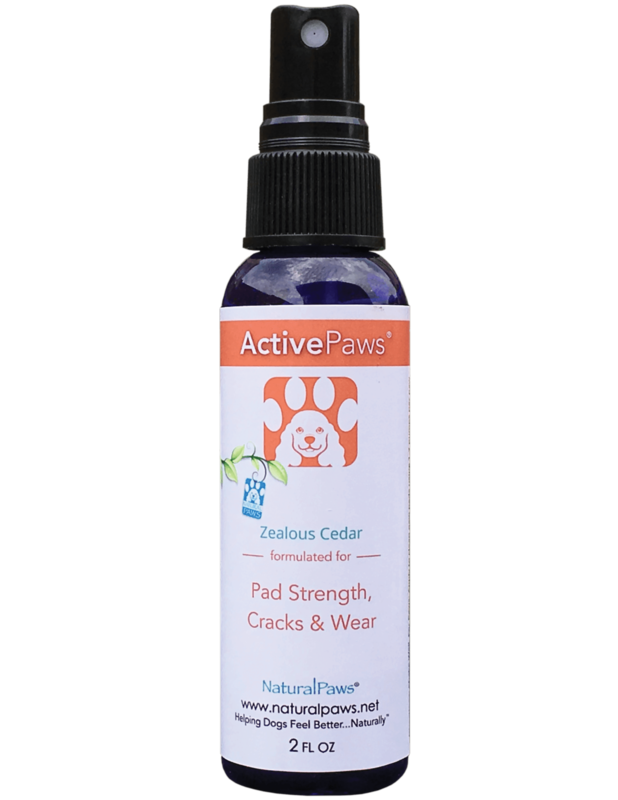 ActivePaws can keep the paw pads in tip-top shape and heal up any damage done. Stinky, itchy ears driving the whole pack nuts? EARoma thEARapy‘s got you covered.